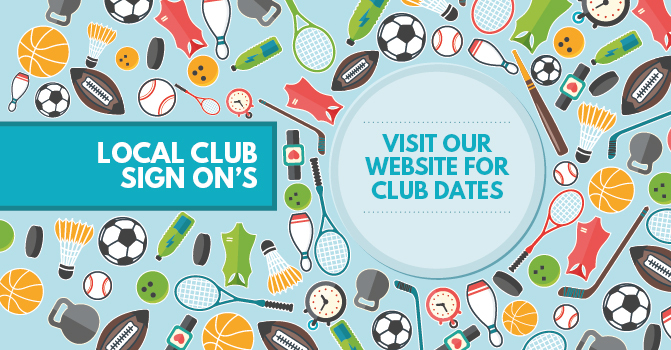 It’s not too late to register your club to host your 2019 Season Sign On’s in centre. Clubs will get Free Water Bottles & Bags to give out to Sign On’s plus go in the draw to WIN Jersey’s or T-Shirts for one of your teams. Contact Us. Today Spots are Limited.